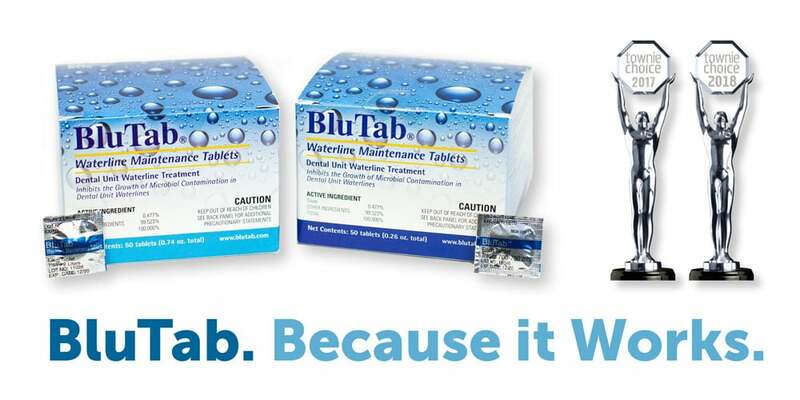 BluTab is specially formulated to be continuously present in your water lines and to keep lines clean. An effervescing tablet is added to a self contained water bottle each time it is refilled. Purging water lines at the end of the work day is not necessary. Achieving clean water can really be that easy. Here’s an easy and reliable method to evaluate your dental irrigant water quality. 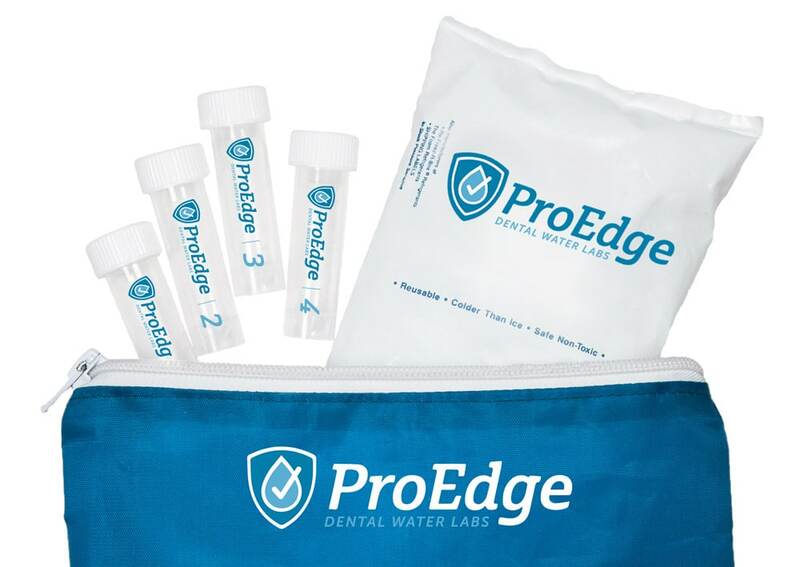 Simply collect water samples from each dental unit in a separate test vial and place in the provided mailer. Samples are received and processed immediately. Results are sent electronically after 7 days of incubation. If you fail your test, our dental water experts will work with you to identify the reason and the solution.